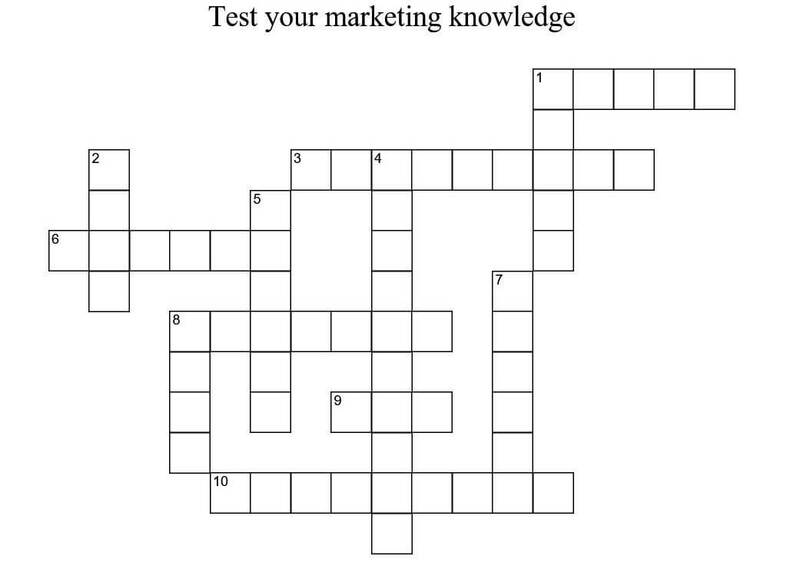 This is a free marketing crossword. This example contains many of the basic marketing tools and models that you might find in an essentials of marketing course. Why not post your answers below? Enjoy. 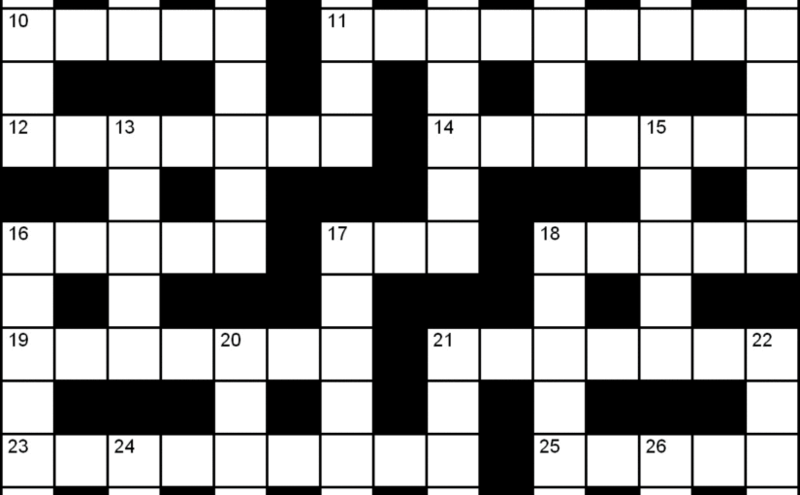 6 What is the topic of this crossword? 7 What do you charge for a product? One of the 4Ps. 8 What analysis contains political and economic, and ends in ST? 9 SMART refers to what? 12 Whose four-celled matrix contains market penetration? 1 What is distribution? One of the 4Ps. 2 What is advertising? One of the 4Ps. 4 Neil H. ‘who’ describes the marketing mix in 1965? 5 Whose four-celled matrix contains cash-cows? 11 What analysis contains opportunities and threats?